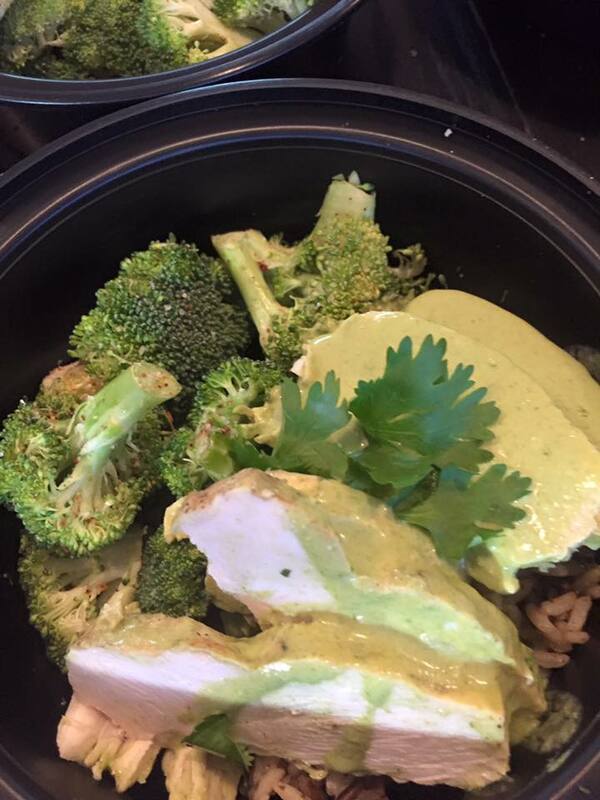 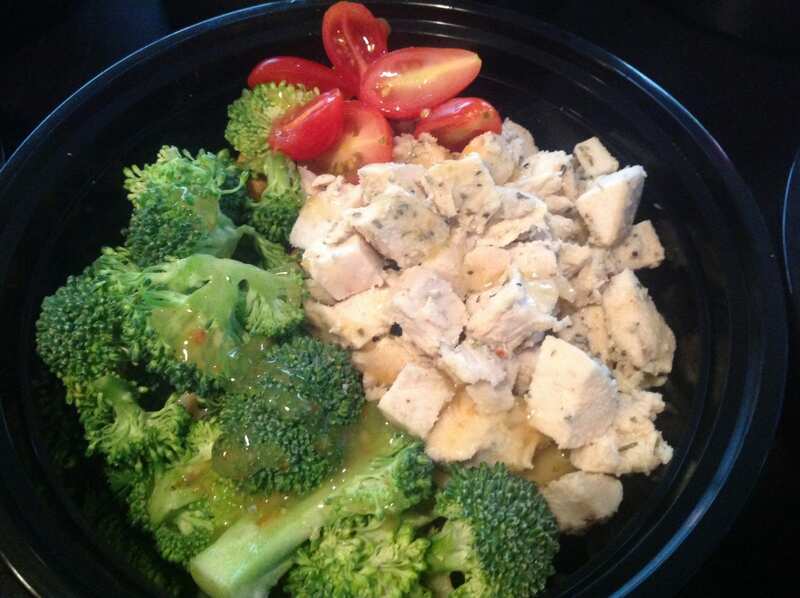 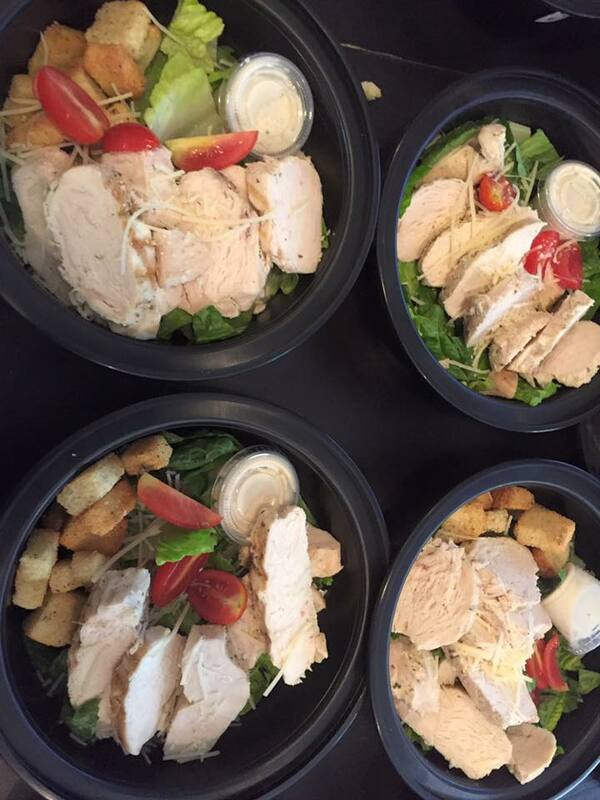 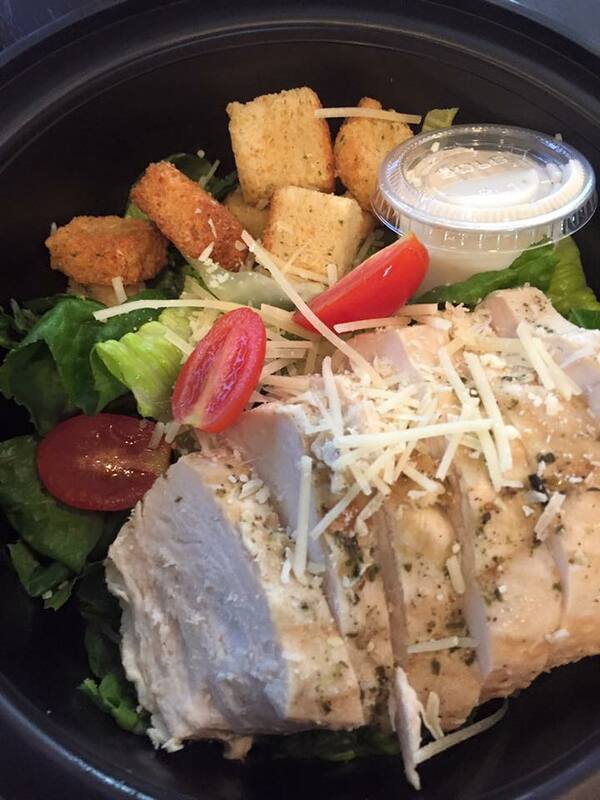 Have you tried our Online Ordering yet? 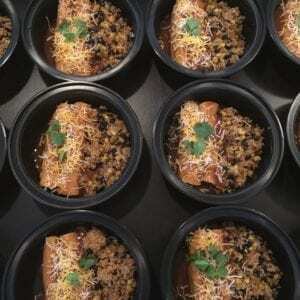 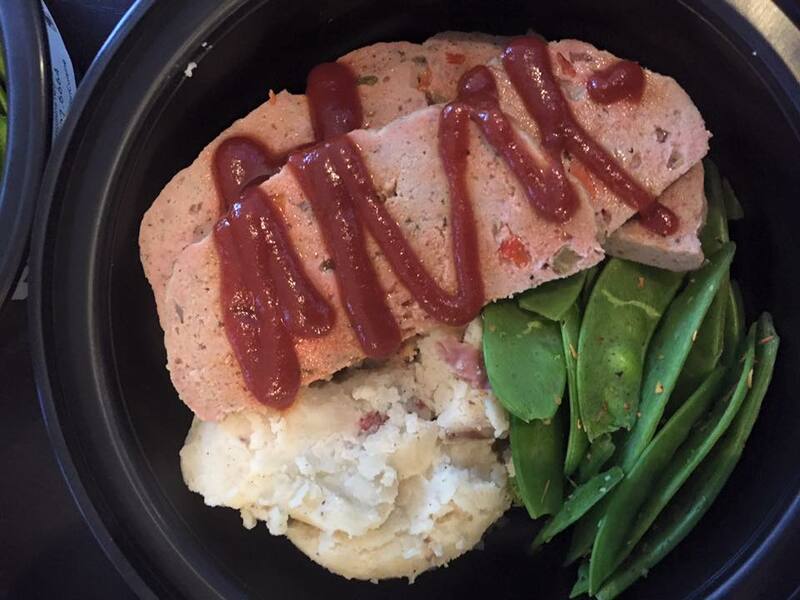 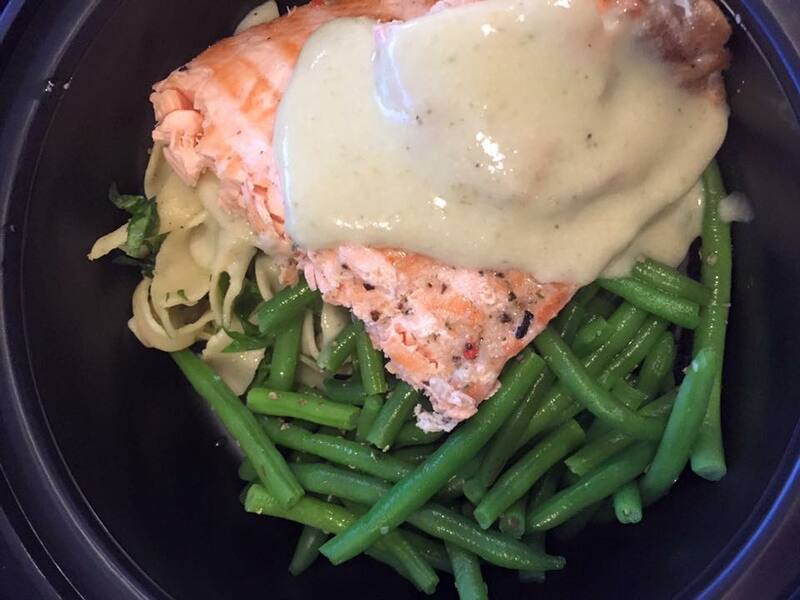 Be sure to checkout our website weekly for new dishes! 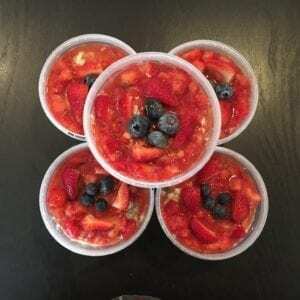 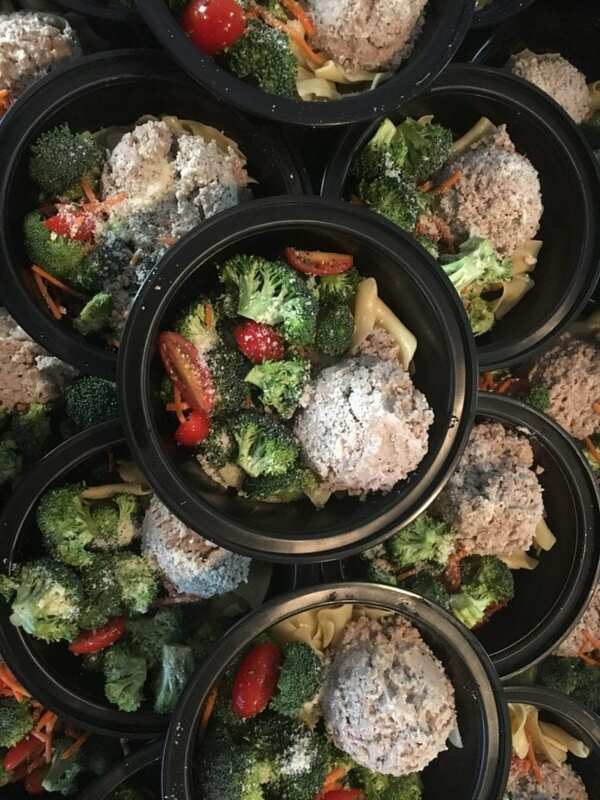 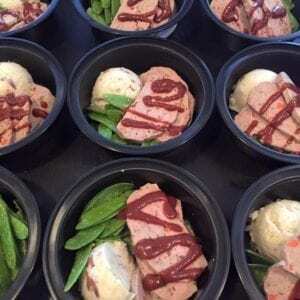 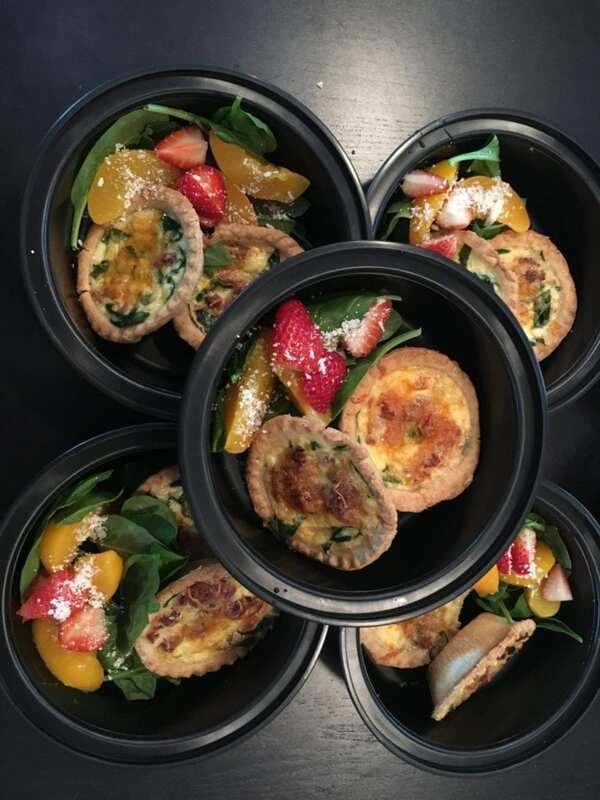 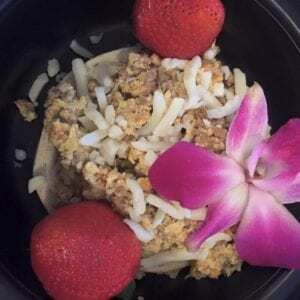 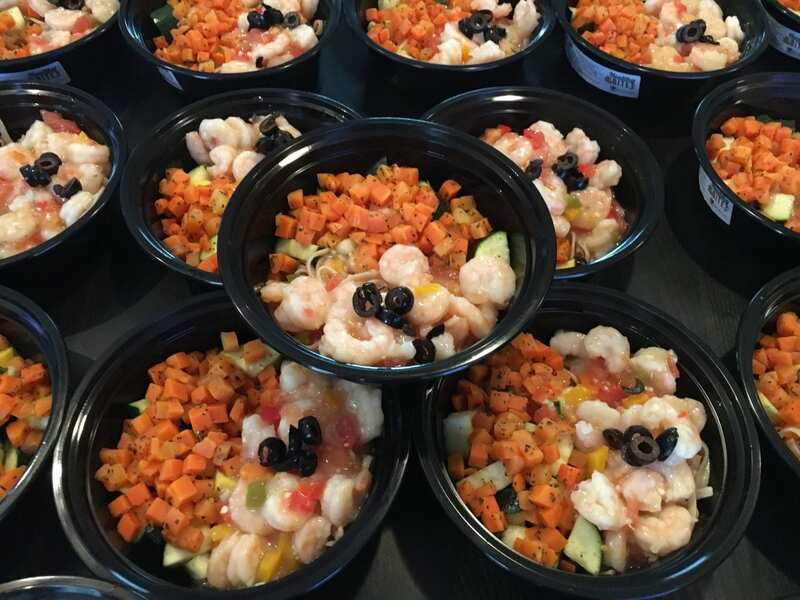 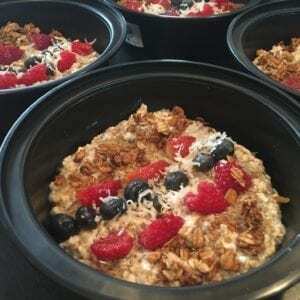 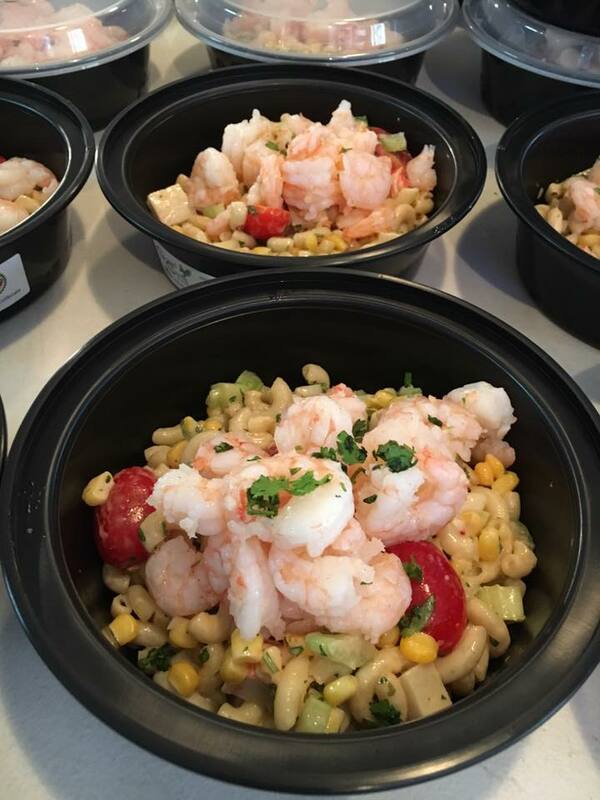 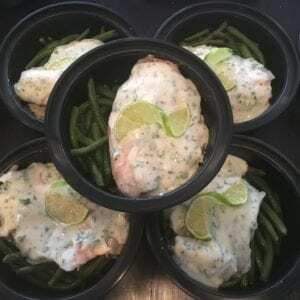 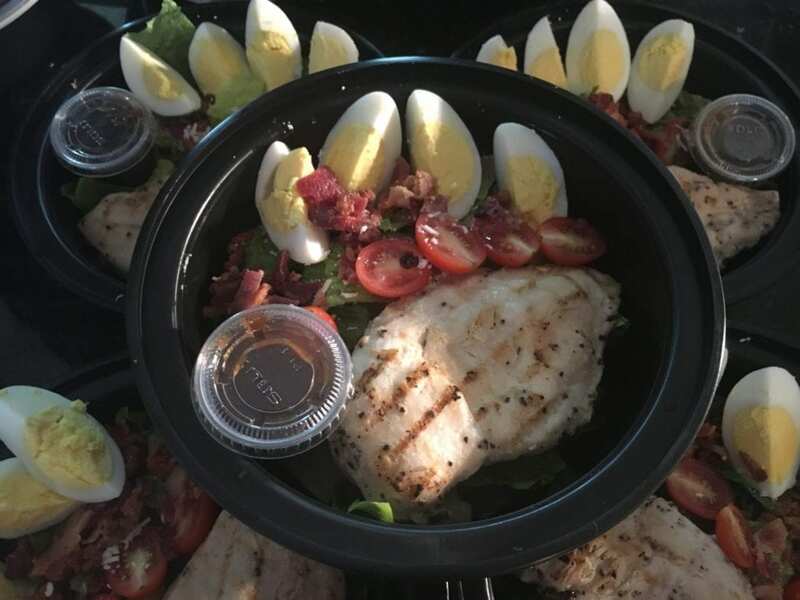 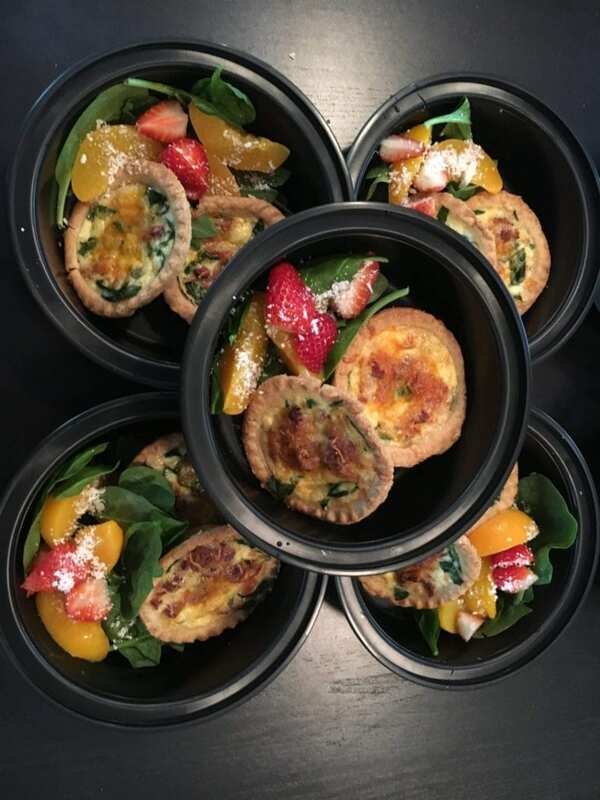 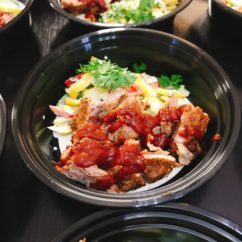 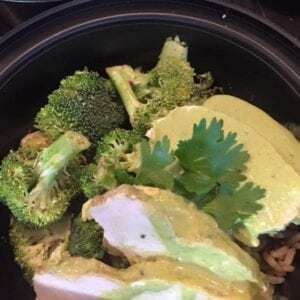 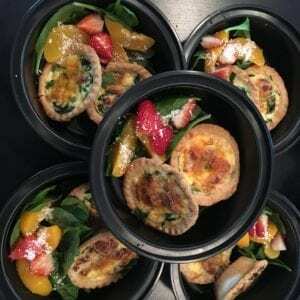 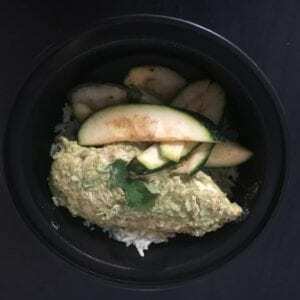 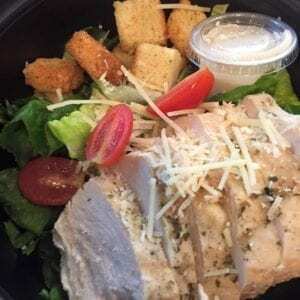 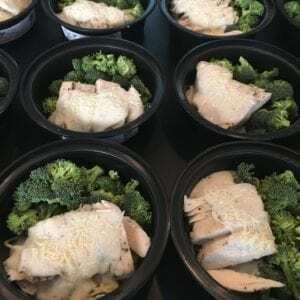 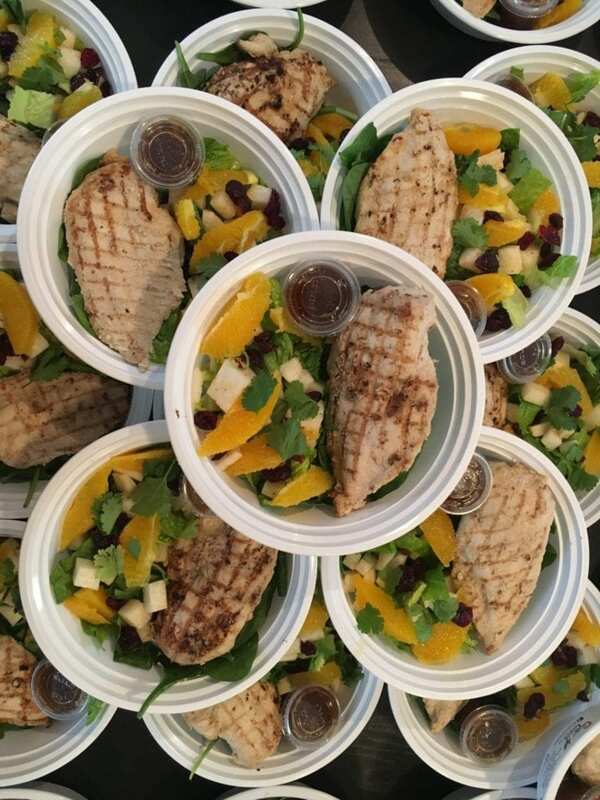 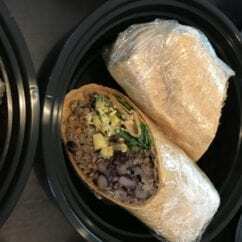 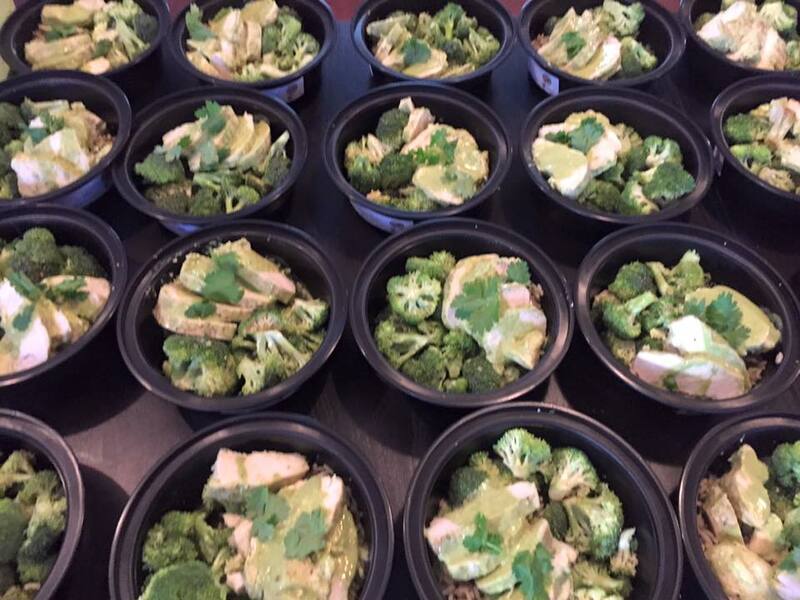 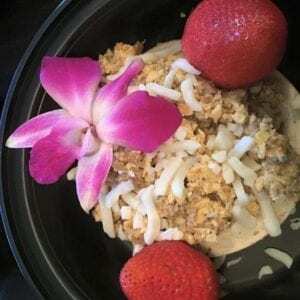 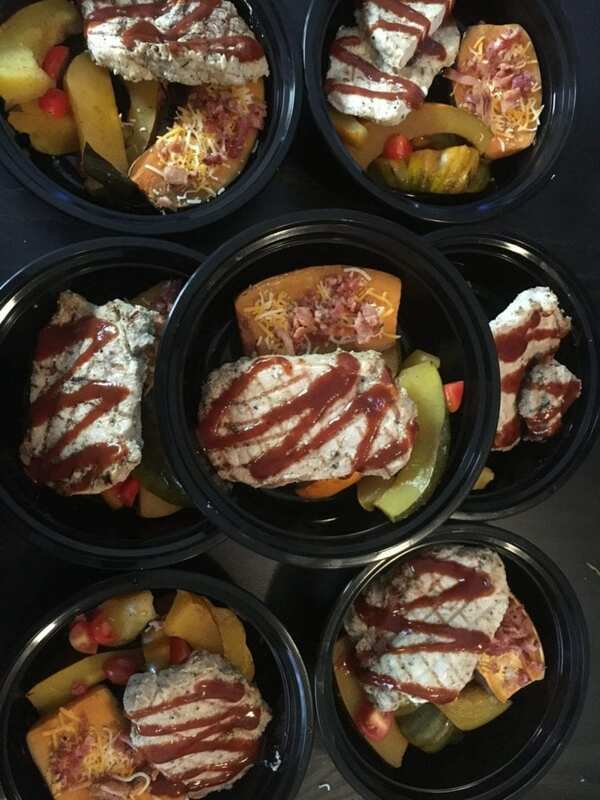 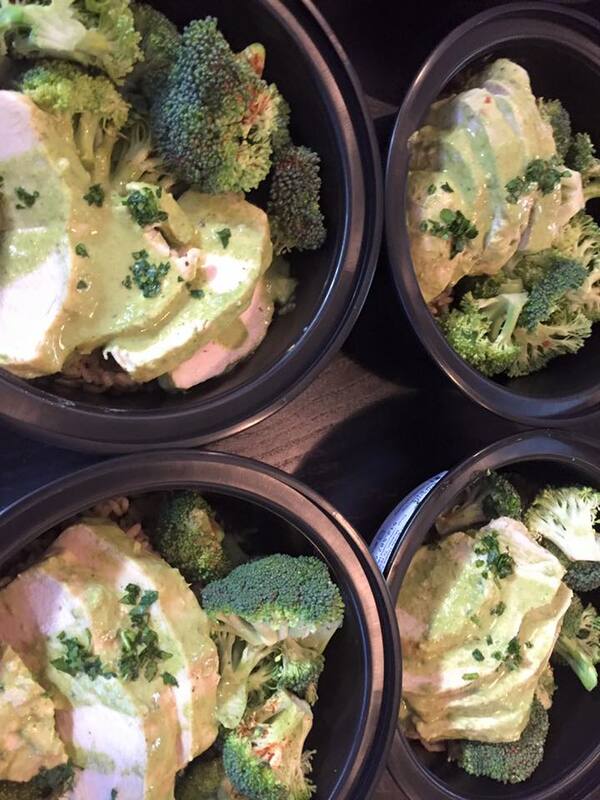 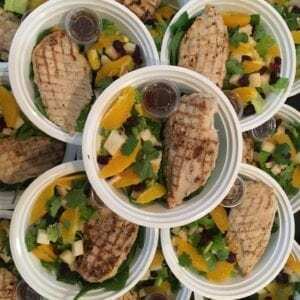 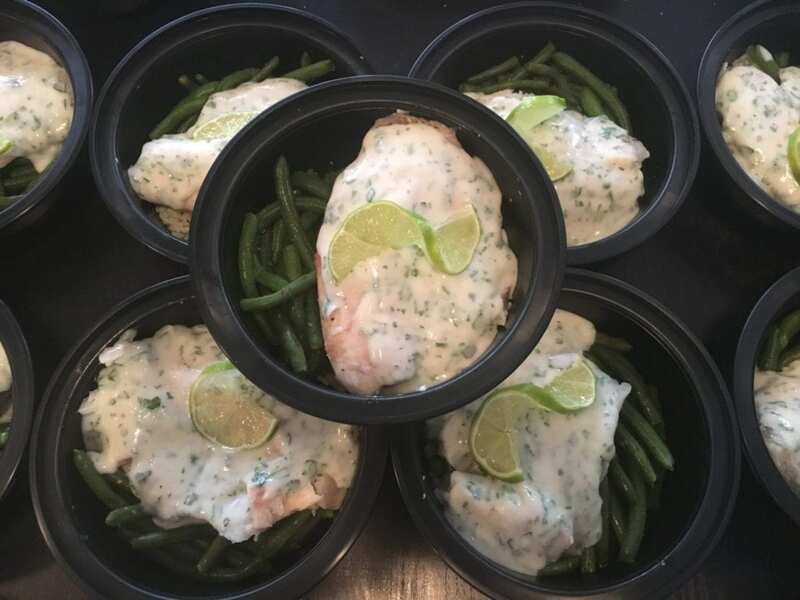 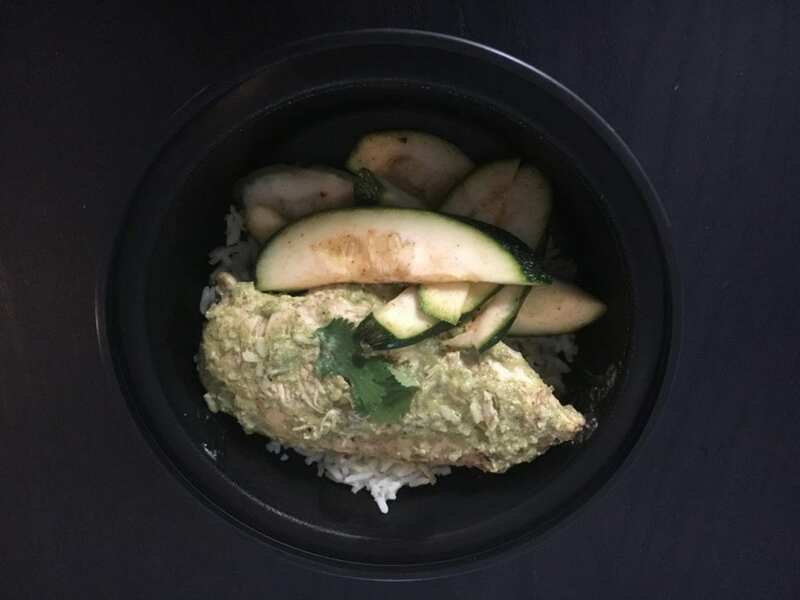 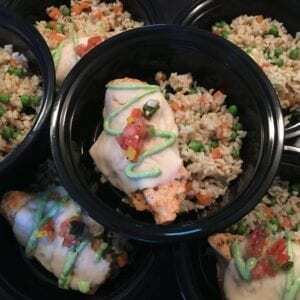 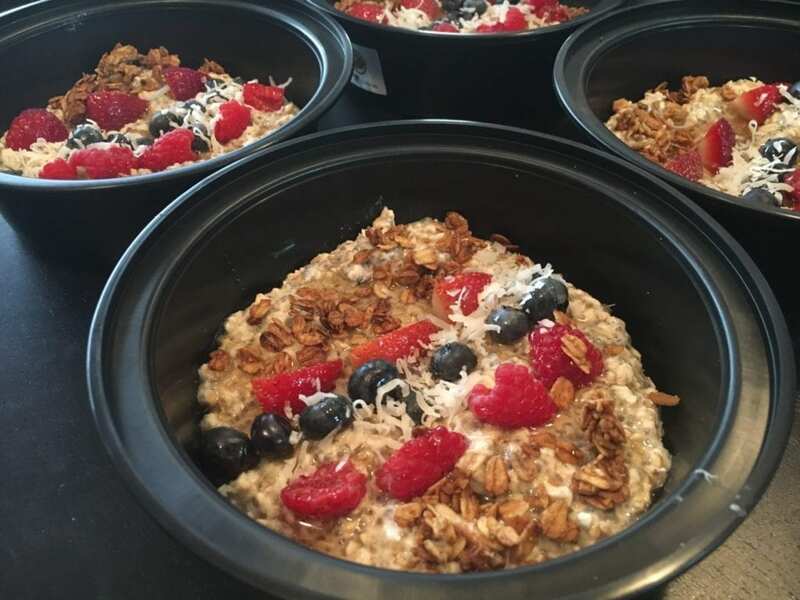 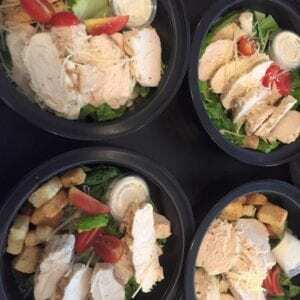 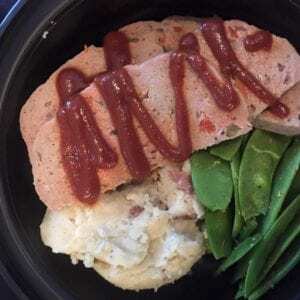 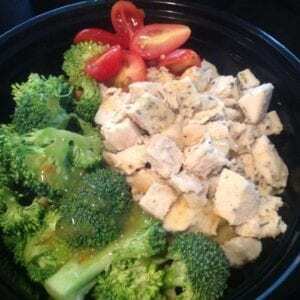 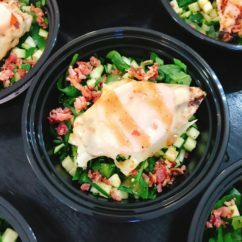 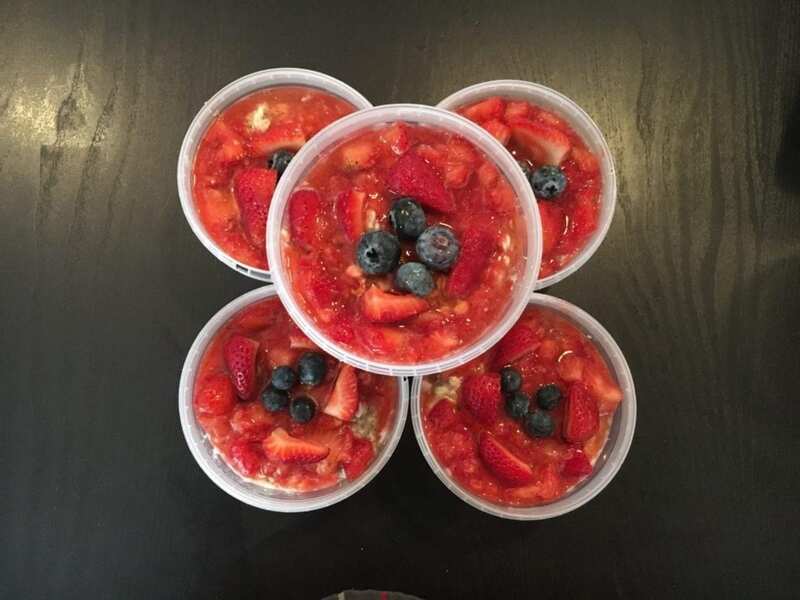 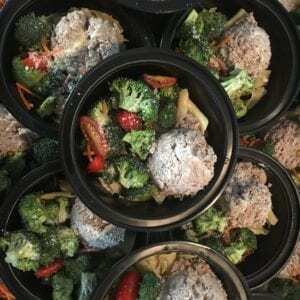 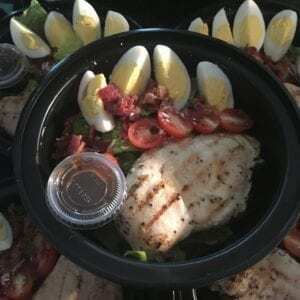 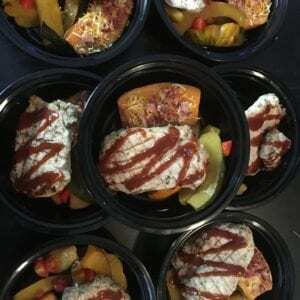 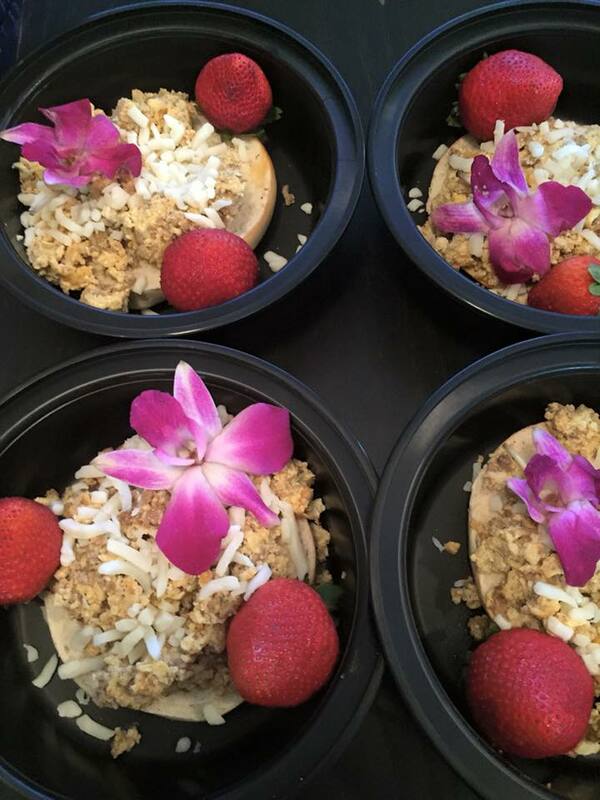 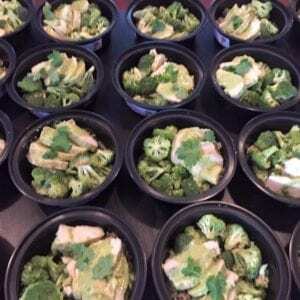 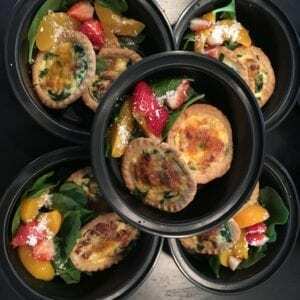 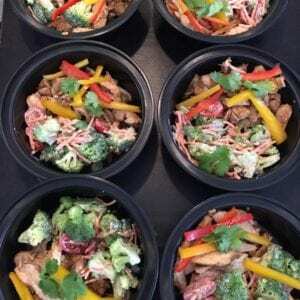 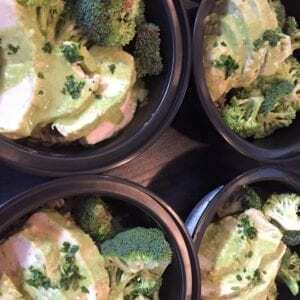 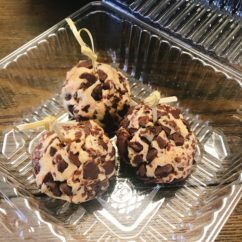 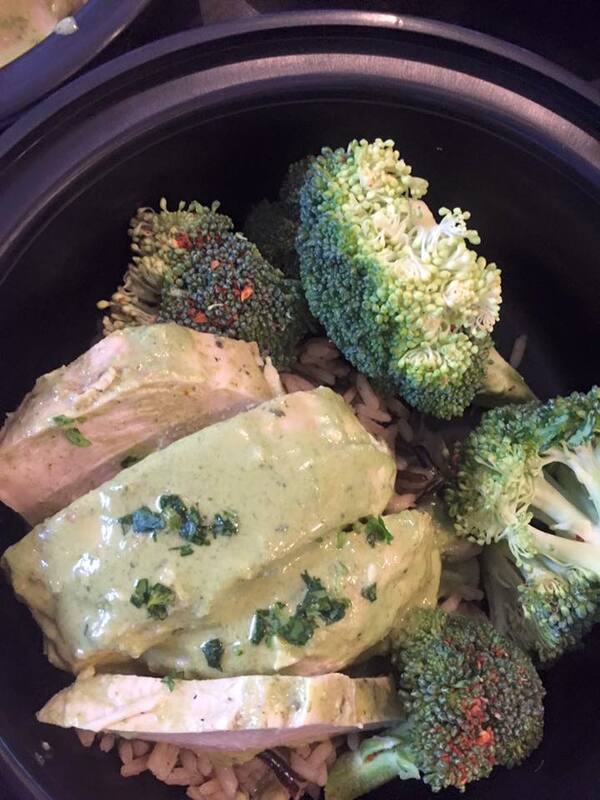 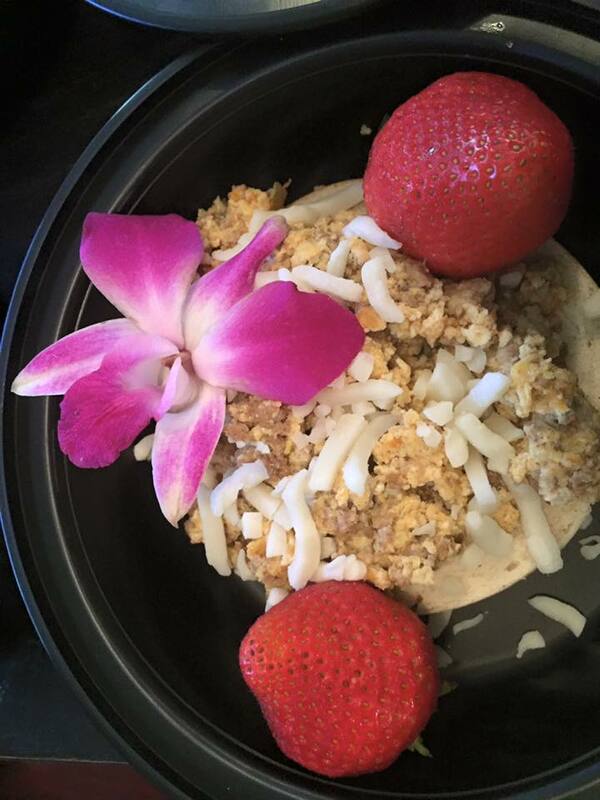 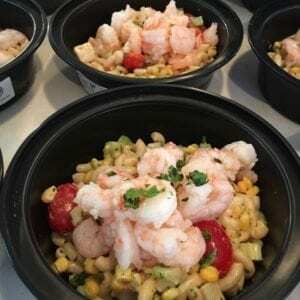 Healthy Bites RGV by Colibri Cuisine, a gourmet catering company serving delicious favorites to McAllen and the surrounding communities. 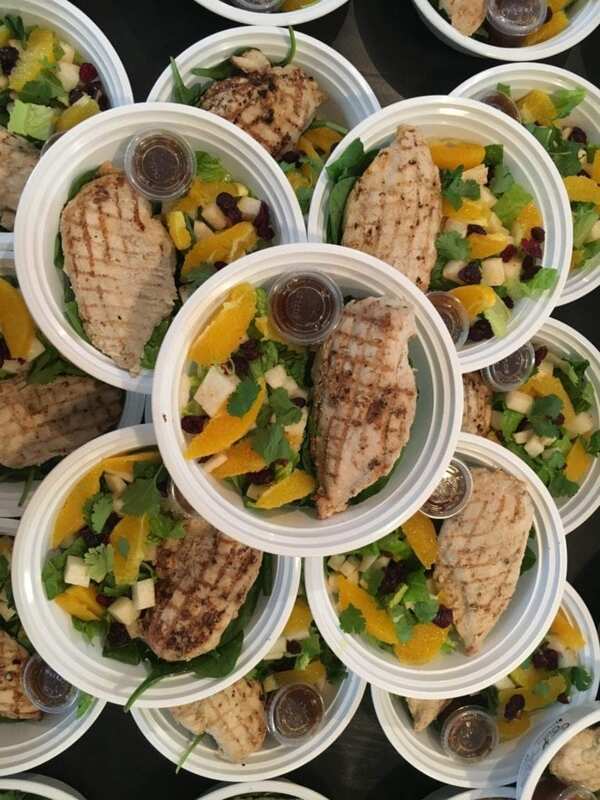 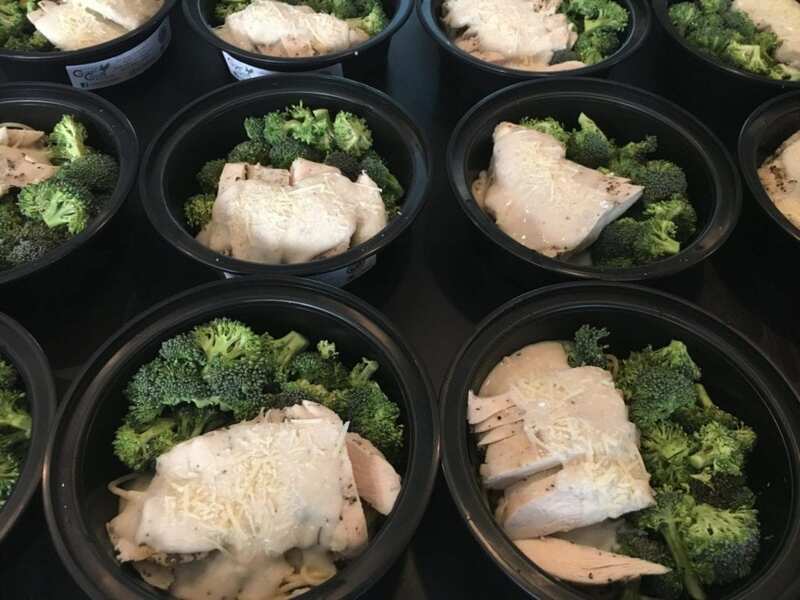 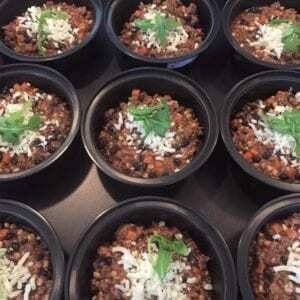 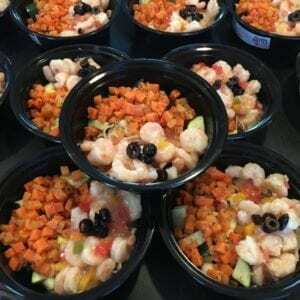 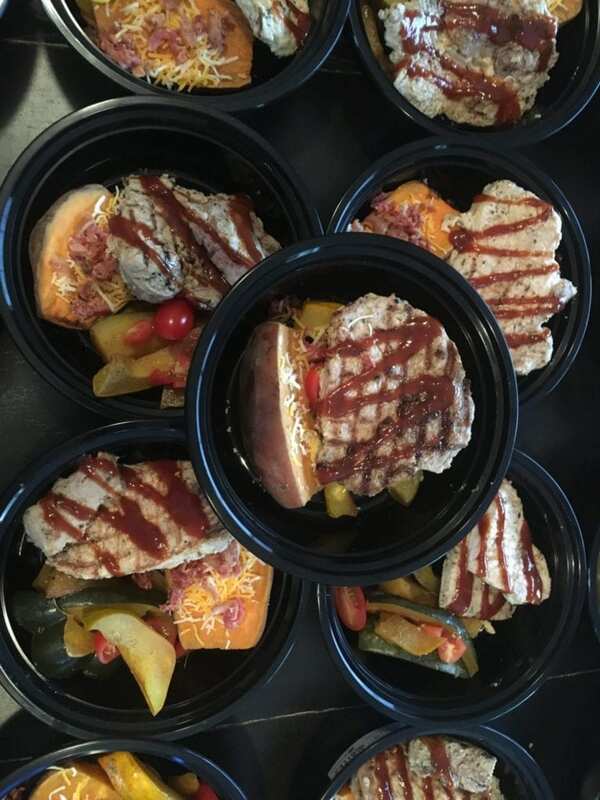 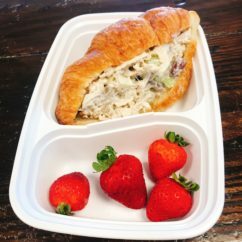 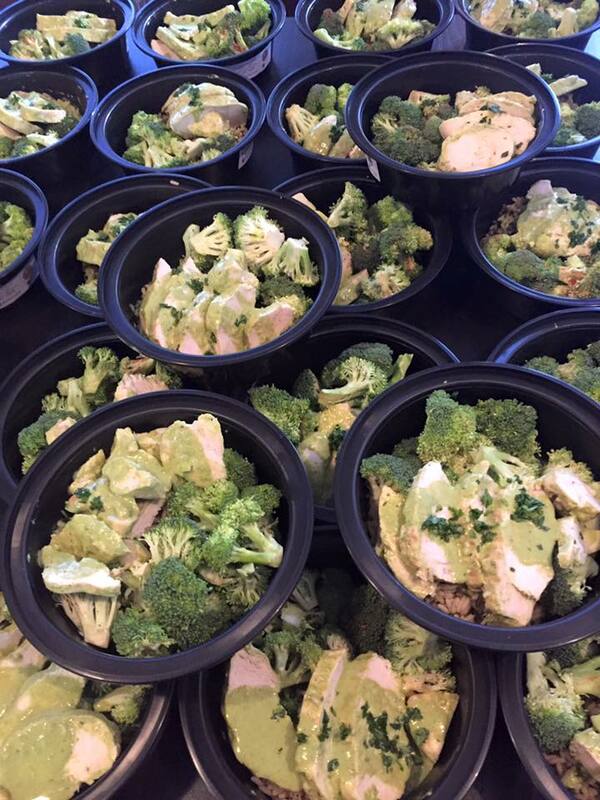 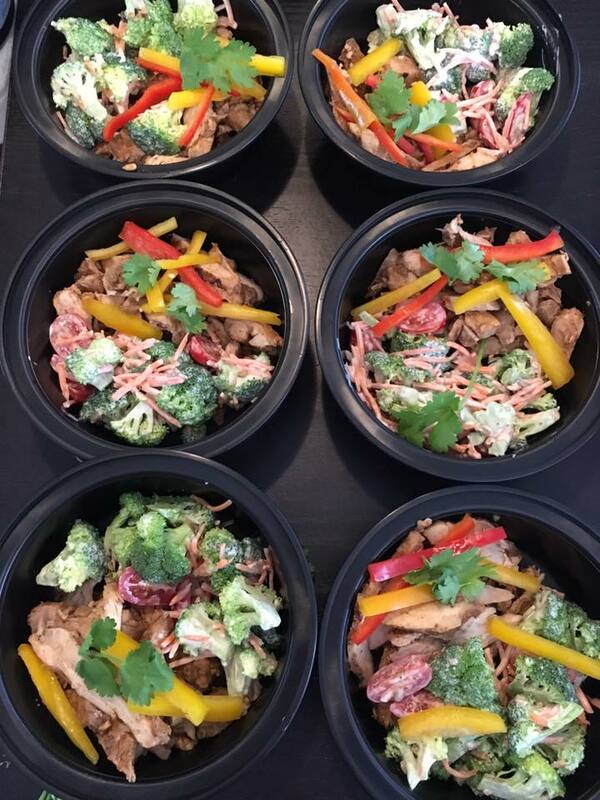 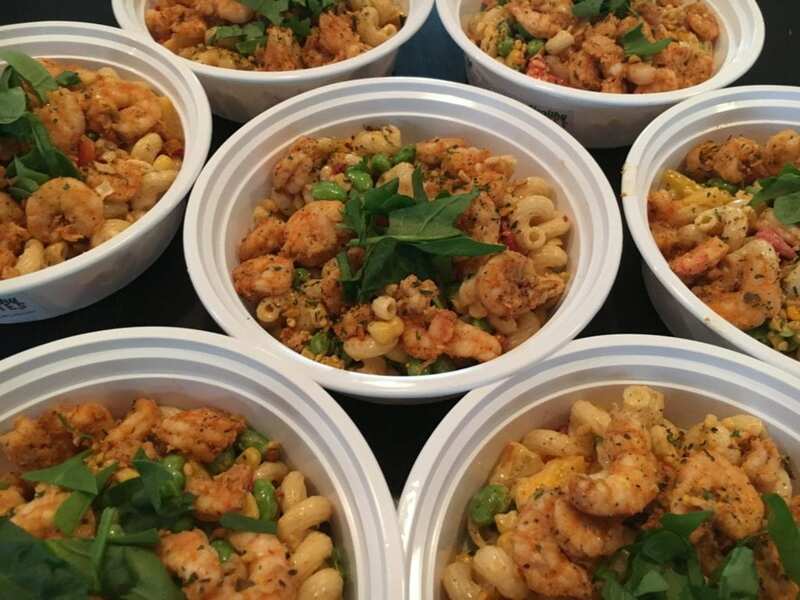 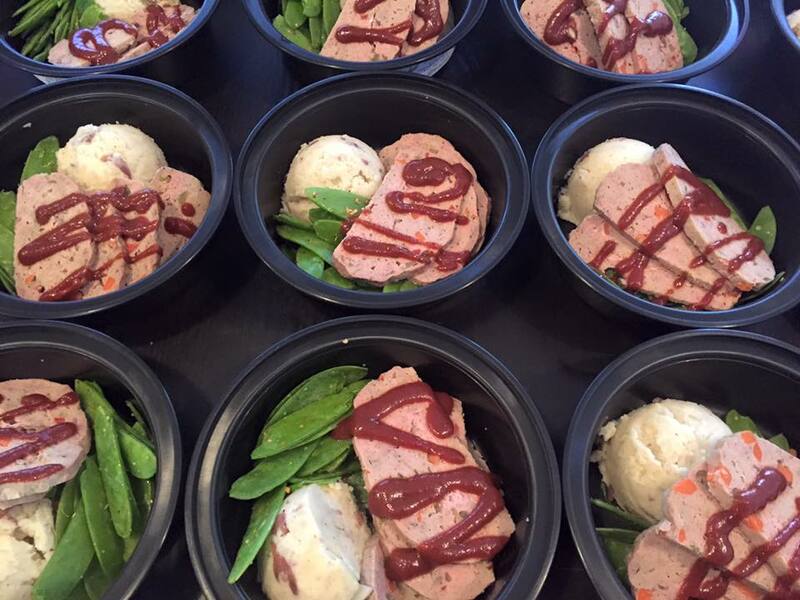 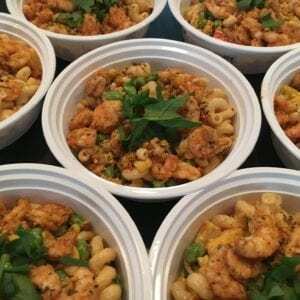 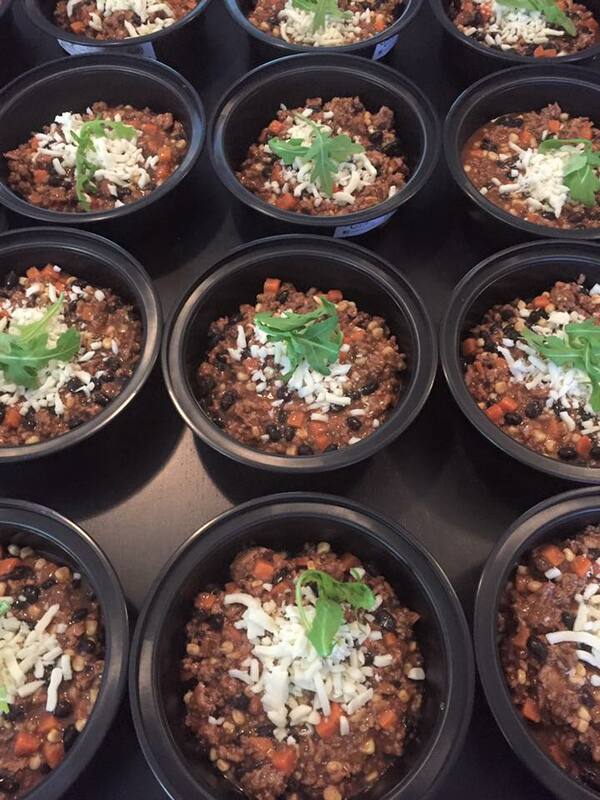 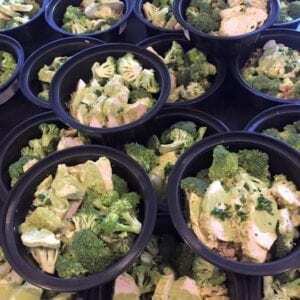 They offer a variety of food services including healthy meal preparation for your fitness goals and catering services for that special event. 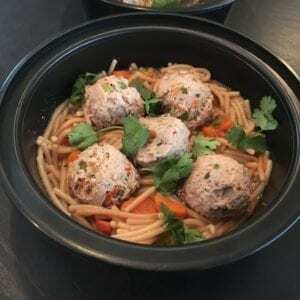 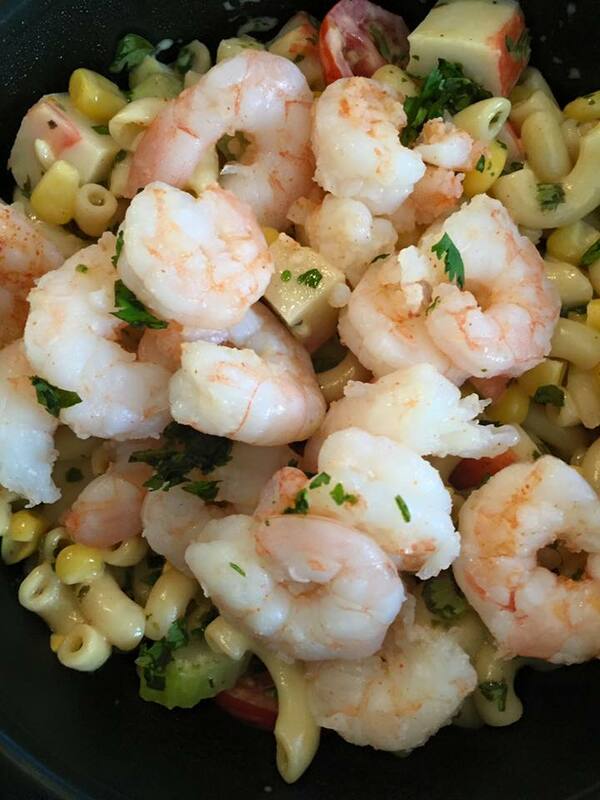 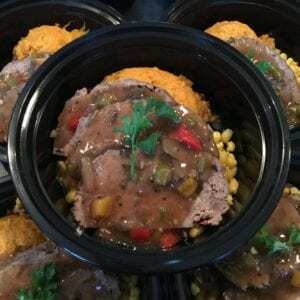 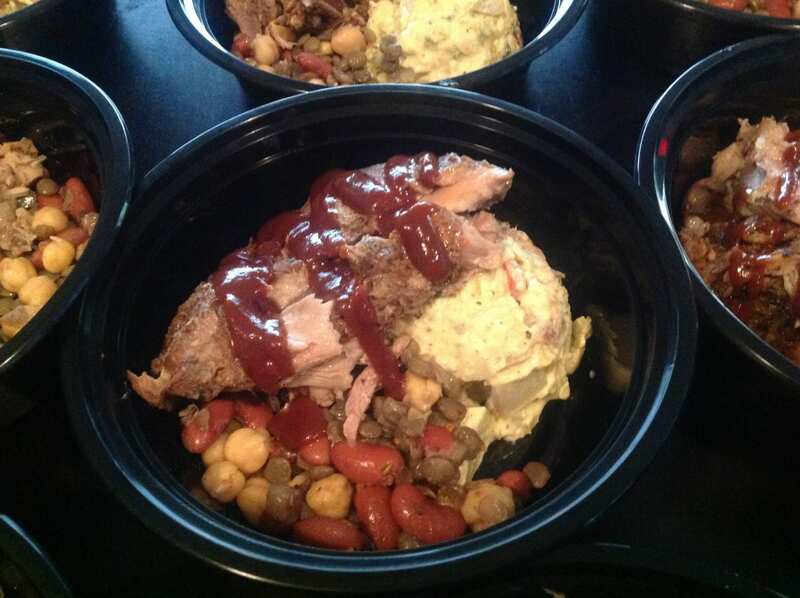 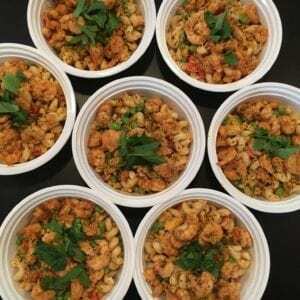 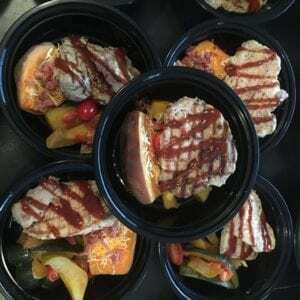 Colibrí Cuisine started their passion for serving delicious eats as a food truck in Austin, TX in 2009. 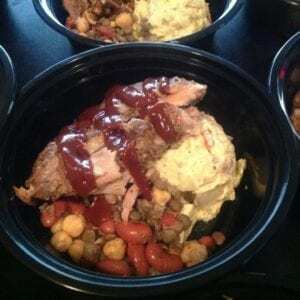 They were at one point top 13 Food Trucks in the nation, being recognized by The Food Network in the contest and popular show “The Great Food Truck Race, Season 2” in 2011. 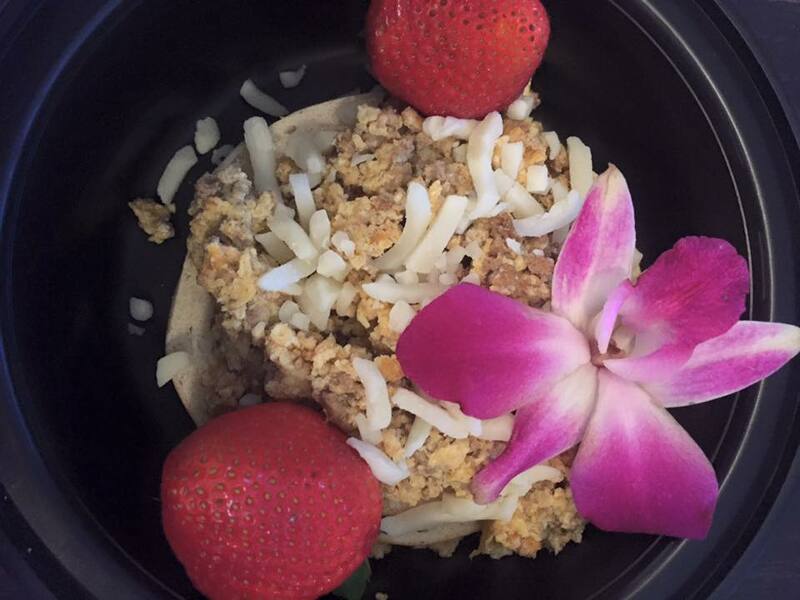 Although small, Colibrí Cuisine is making a large hum in the Rio Grande Valley. 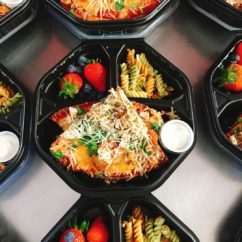 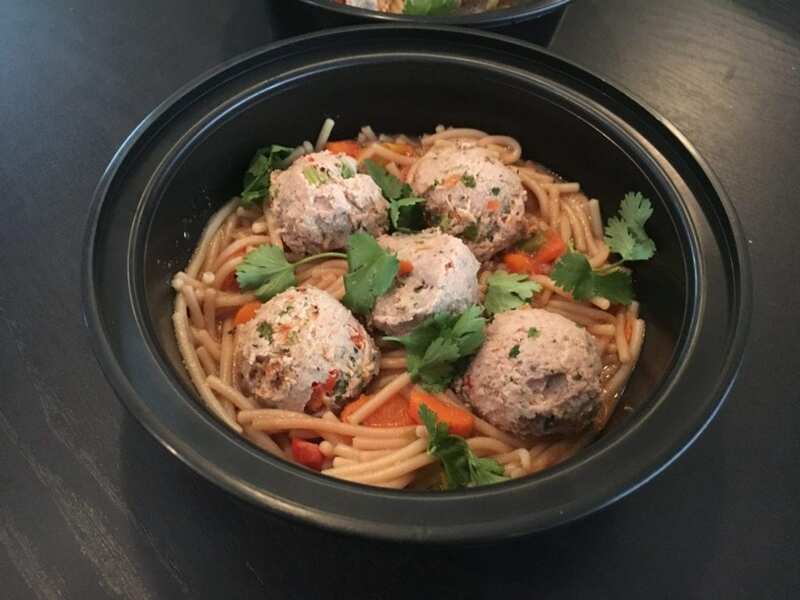 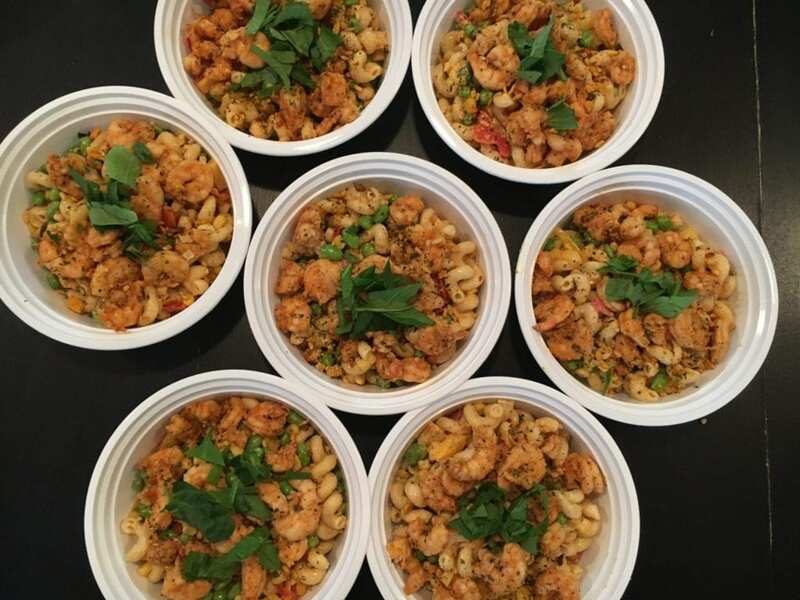 Growing from a food truck to now having a physical location for meal prep and catering services, Anthony and Candy plan to expand to a full restaurant soon. 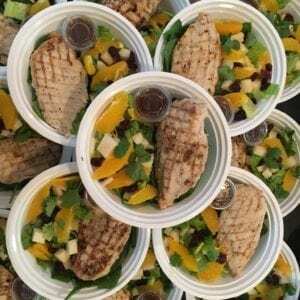 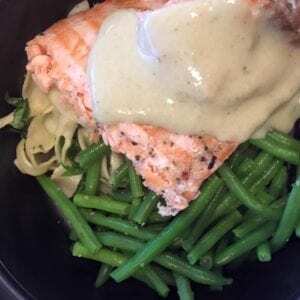 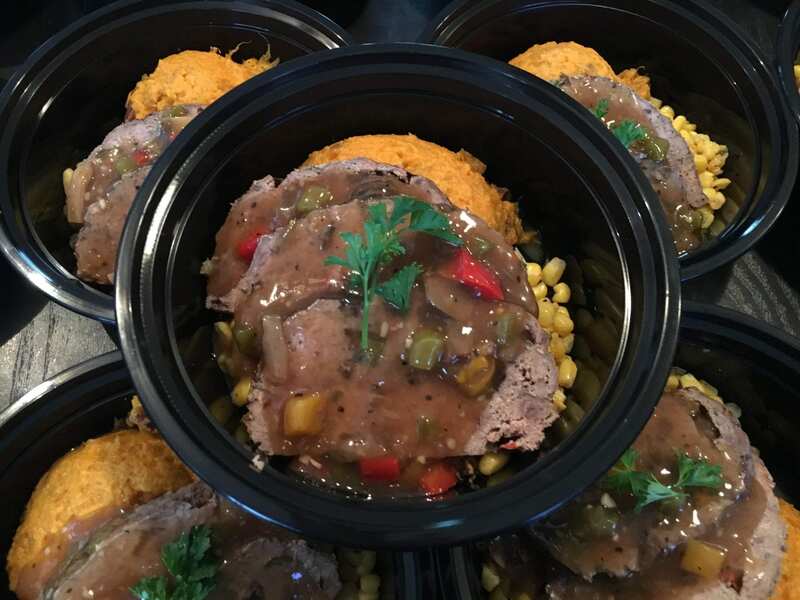 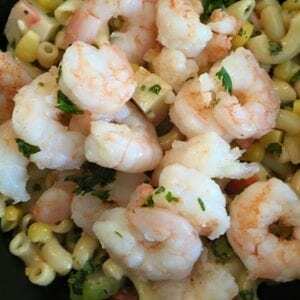 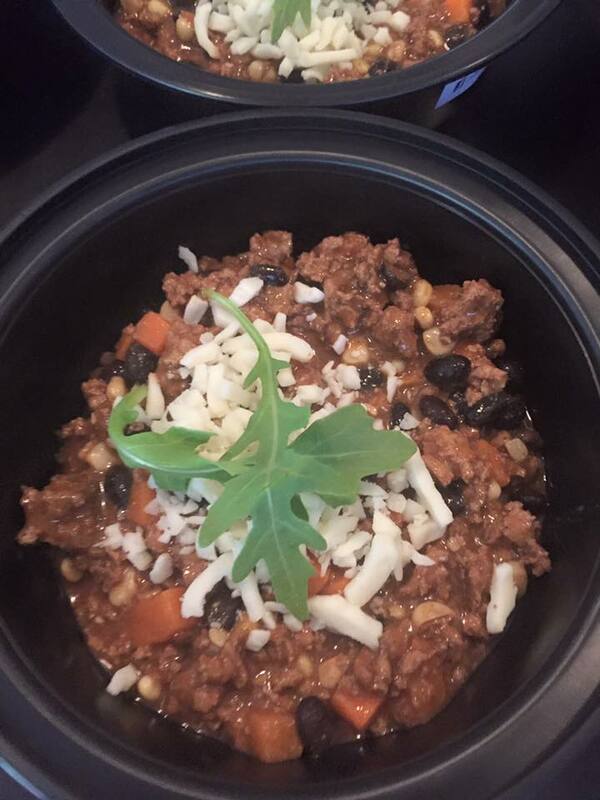 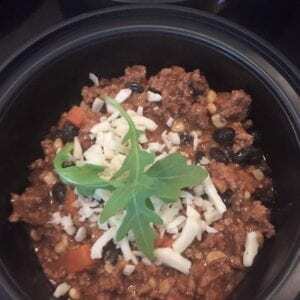 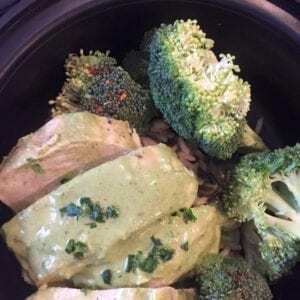 Contact Colibrí Cuisine for catering & meal planning services to experience the energy, smell the aroma, and become engulfed in the big taste at Colibrí Cuisine! 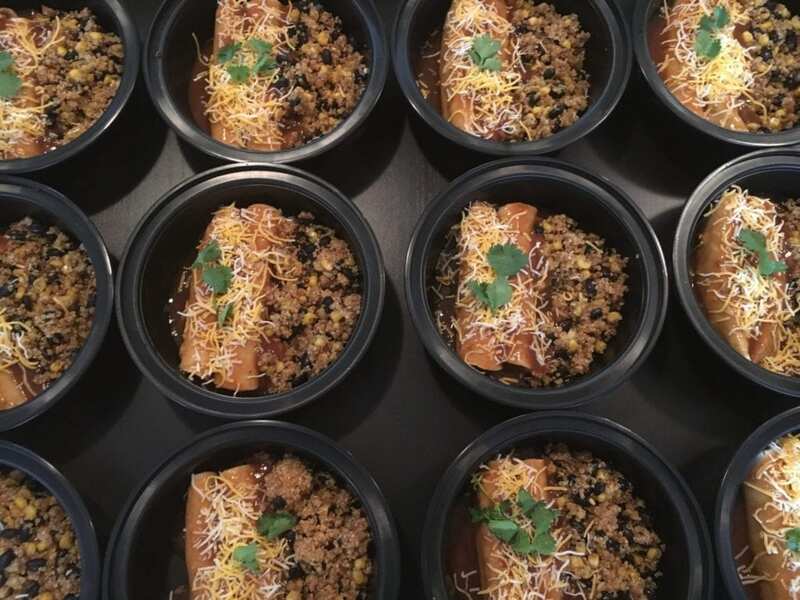 Colibri Cuisine started as a food truck serving the Austin downtown community. 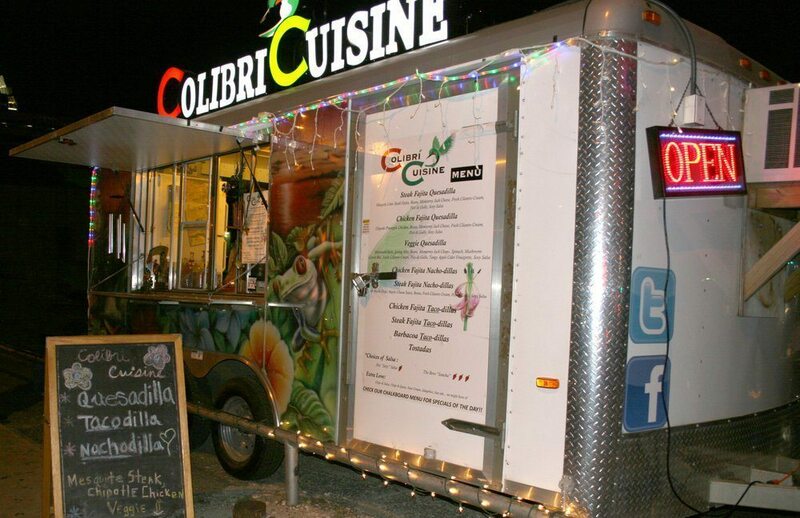 Colibrí Cuisine started in 2009 as a food truck serving the Austin, TX downtown community. 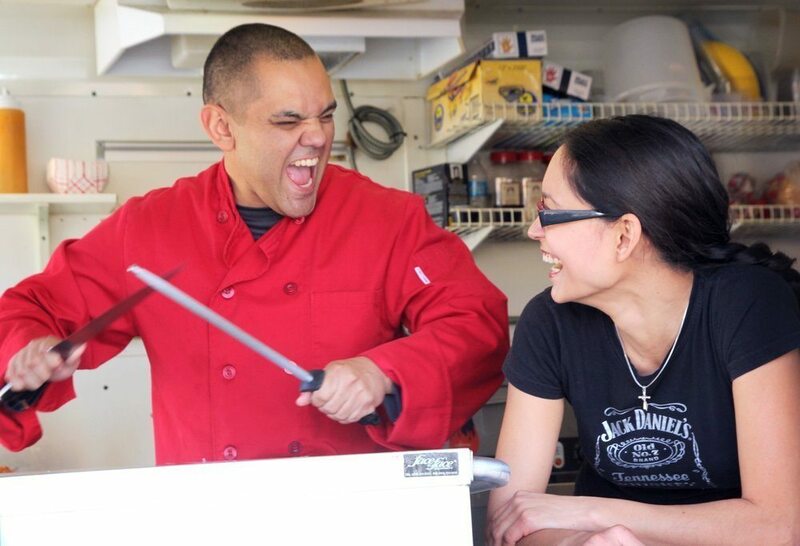 Their passion for making food has deep Texas roots! 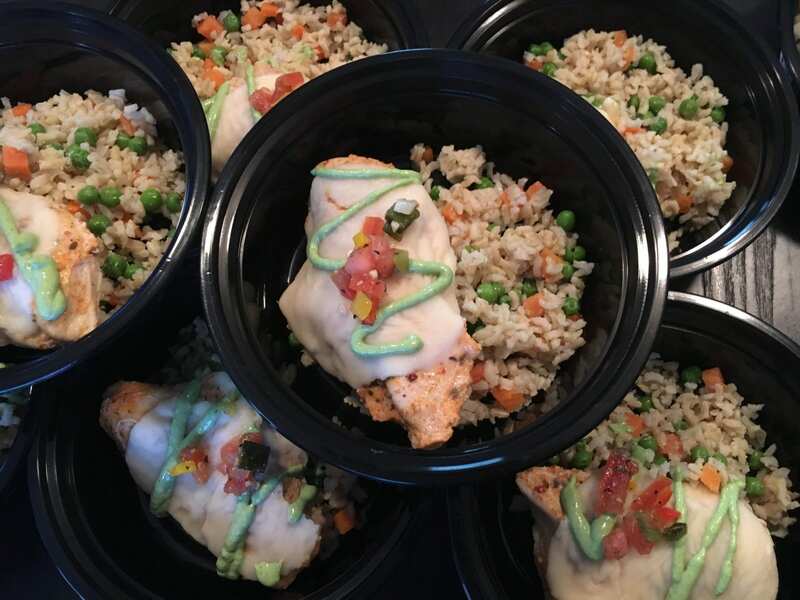 Chef Anthony and Candy have a goal to help the Rio Grande Valley communities eat healthy, delicious food with their meal preparation and catering services. 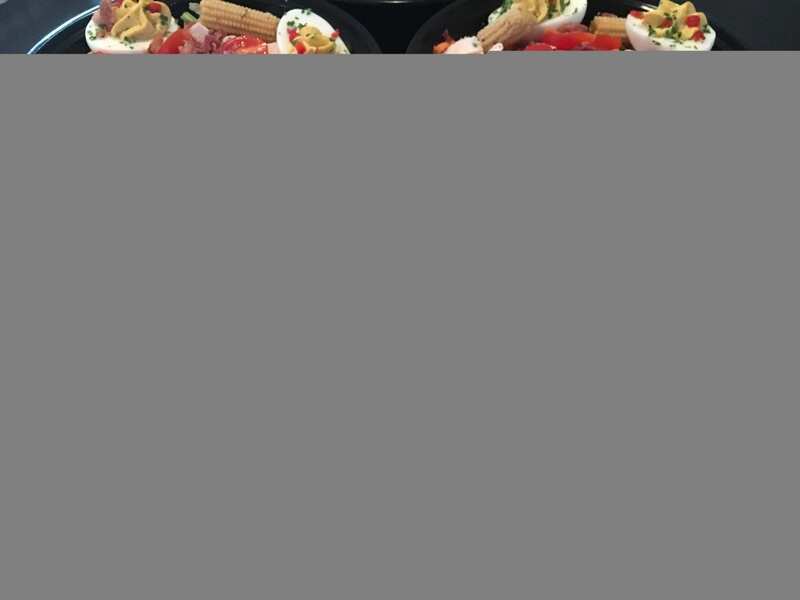 Alaniz is a graduate of the Le Cordon Bleu in Austin.